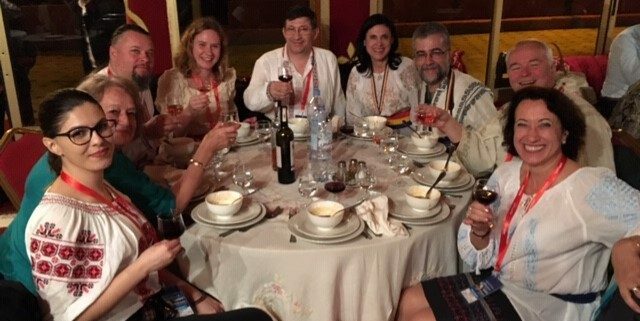 The FIJET Congress 2018 in Marrakesh, Morocco coincided with the Romanian 100th Year Anniversary of its Independence. 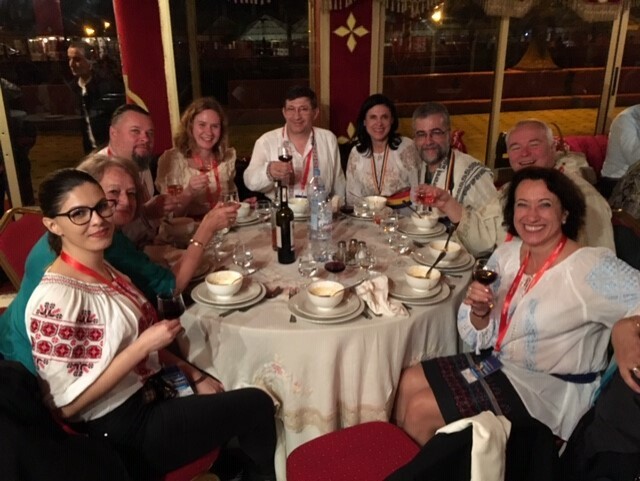 This showed that the Romanian FIJET team were prepared to sacrifice celebrating it in their homelands to attend the Congress, which is admirable of them (although it was not actually officially recognised by the Congress, which is a shame). They brought colour to the event and showed everyone why Romanian’s are known around the world for being friendly, proud and happy people.